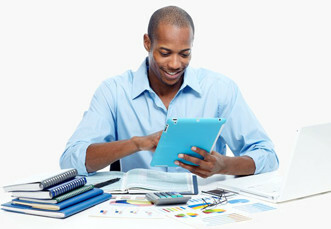 Purchase Immediate Access to 1001 Questions and Answers! Whether you did well on our 10 question practice test or not, I’m sure you’ll agree practice makes perfect. If you’d like to purchase immediate access to 1001 questions, you’ve come to the right place! 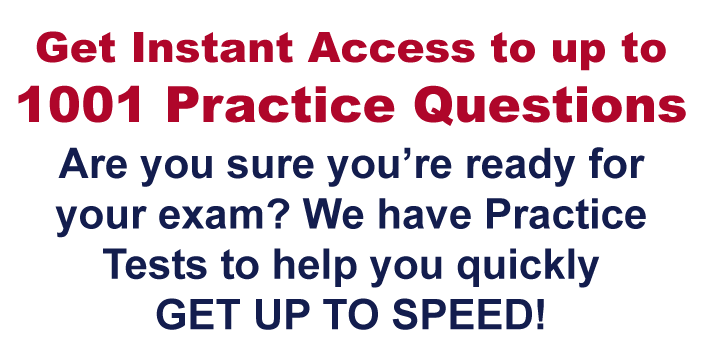 For only $395 plus tax you’ll get immediate 90 day access as soon as your purchase is complete to our 1001 Question Practice Test! When you take the real exam, you have only about two minutes per question — are you sure you’re ready? Purchase 90 day access to our 1001 Reasons You’ll Pass Your Exam – 1001 Question Practice Test for just $395! IMPORTANT: Once you pay for your membership, you will receive two emails. One is a receipt from PayPal and the other is an email from info@texashvacprepcoursewebinar.com with the subject Complete your registration. You will click on a link in that email and select a username and password to login. If the email doesn’t arrive in your inbox, please check your spam folder. As a precaution, please add info@texashvacprepcoursewebinar.com as a contact in email program. If you still don’t receive the email, let us know and we’ll confirm your payment and send you a username and password. By clicking the BUY NOW button, you acknowledge that no refunds will be given. Exam access? Click here to log in!